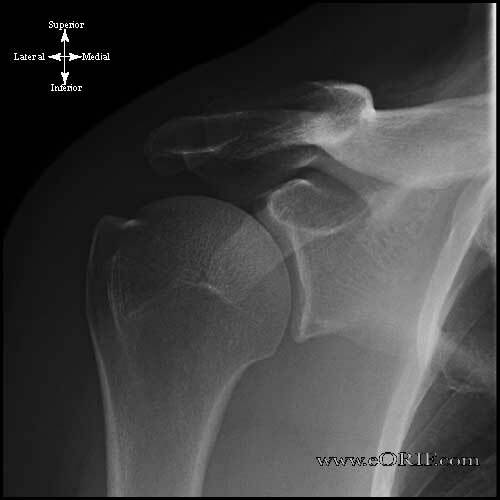 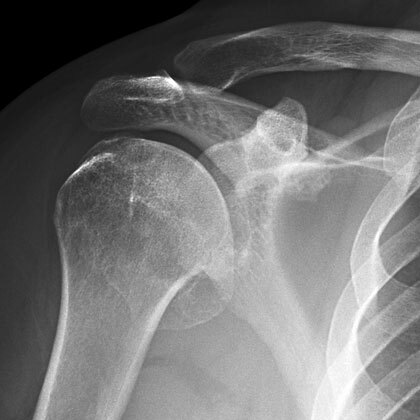 Normal shoulder axillary view xray. 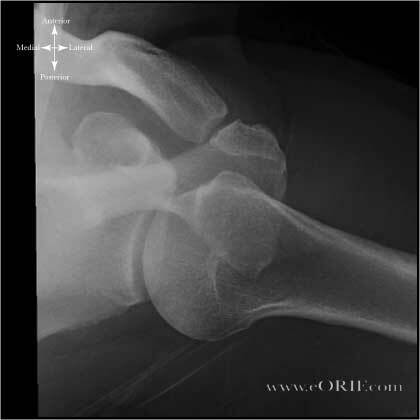 Arthritic shoulder axillary view xray. 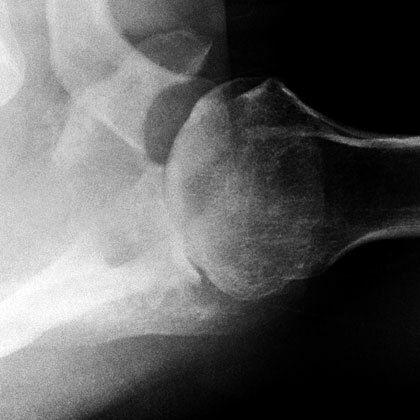 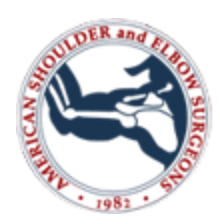 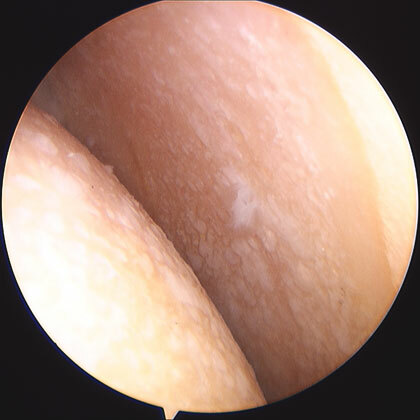 Normal shoulder joint arthroscopic image.